You are here: Home » HuskyPalooza! 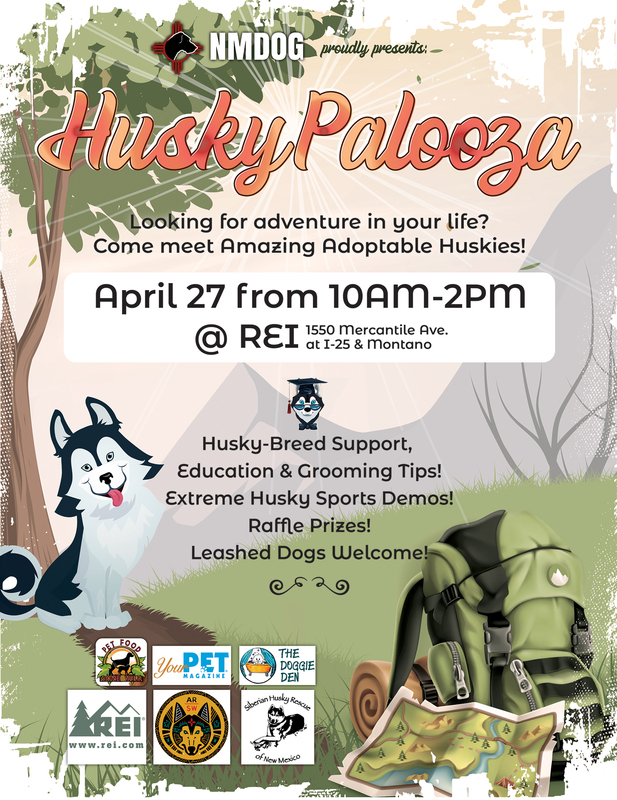 Join NMDOG and Siberian Husky Rescue of New Mexico in this Husky-specific adoption and education event! Amazing, adoptable Huskies from both organizations will be waiting to meet you and steal your heart! All of the Huskies in attendance have been rescued and are now in need of foster and/or forever homes. Every single one of them is ready to begin their new adventure! Learn about the Husky breed, meet with our expert trainer, experienced groomers, and seasoned Husky rescue volunteers while spending time with these wonderful dogs. Huskies have a zest for life and adventure, making REI the perfect place for them to meet humans who share their sense of wanderlust. This is a FREE dog-friendly, kid-friendly event! So leash up your furries, bring the whole family and tell all of your friends! Adoptable Huskies!! Awesome raffle prizes! Breed-specific support, education and resources! 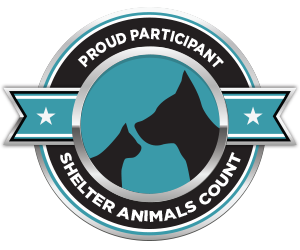 Grooming specials, training packages and silly Husky games! 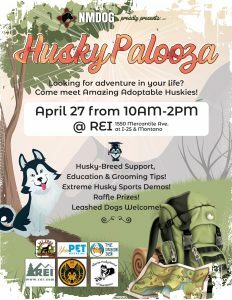 Thank you REI for hosting HuskyPalooza!!! © 2019 NMDOG. WordPress Theme by Solostream.